The SummitCenter is being developed and managed by Commonwealth Properties which for over 40 years has been responsible for many projects that support the revitalization of the communities in which they are located. Commonwealth believes in the power of Place. 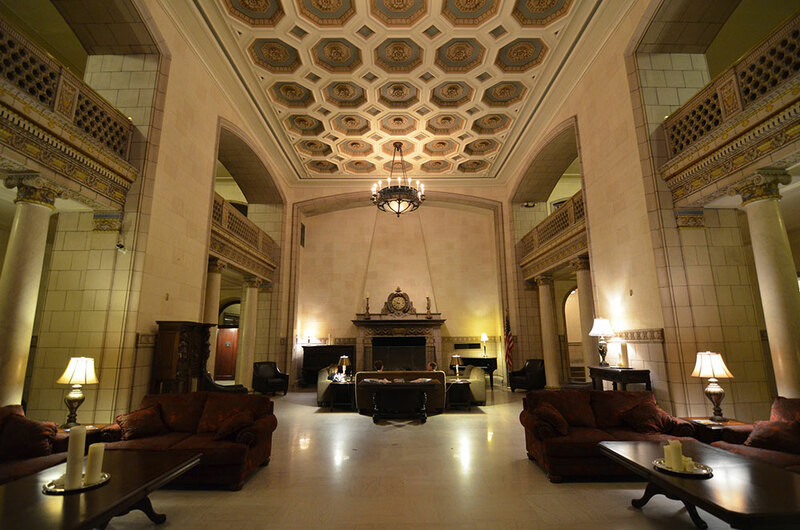 Current major projects in Saint Paul include the University Club of Saint Paul, The Saint Paul Athletic Club, The Saint Paul Athletic Club Building, The Commodore Bar & Restaurant, Hotel 340, The Davidson, the Dacotah Building, and the Burbank Livingston Griggs Mansion. In addition outside of Saint Paul: Stout's Island Lodge, in Birchwood, Wisconsin and Villa Maria in Old Frontenac, Minnesota.